Cofloz herbal cough syrup is a well-balanced formulation of selected herbs to provide relief from multiple symptoms of cough and cold. The treatment course takes round about 3 to 5 days. The course can be prolonged as per the doctor's recommendation. Cough associated with asthma and bronchitis. There are no any severe side-effects of Cofloz. 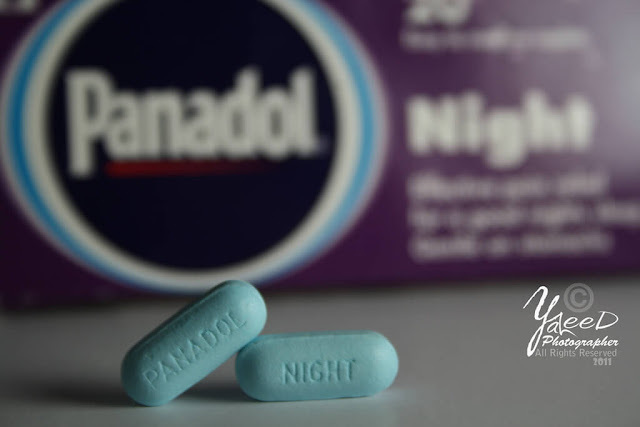 Although in some cases due to hypersensitivity reactions may occur due to over dose. 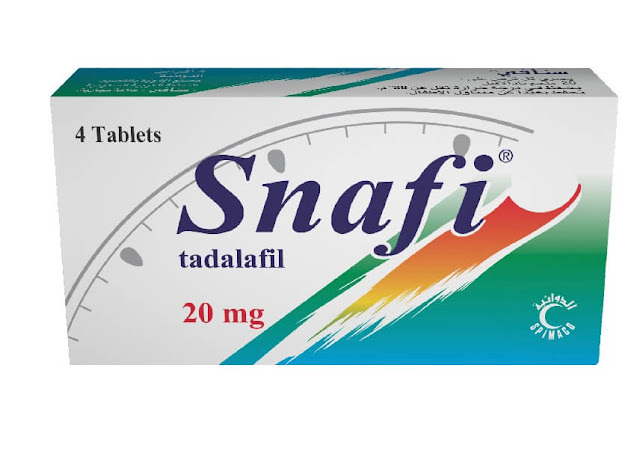 This product is contraindicated in patients with hypersensitivity to any of the ingredients in the syrup. If so, the patient should stop taking the drug and consult with doctor for any substitute medicine. Shake the syrup bottle before each time you use. 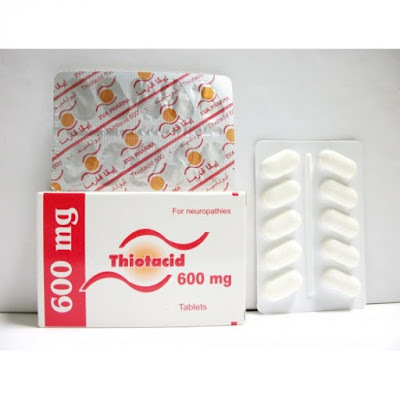 Pregnant and nursing women should consult a healthcare physician prior to taking this product. 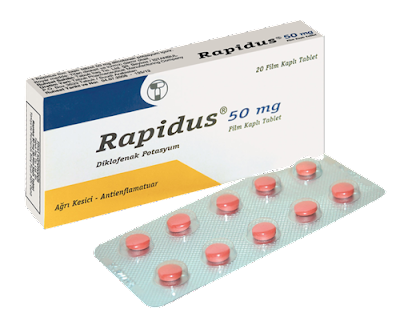 Incase of an allergic reaction, stop using this medicine and inform the doctor or pharmacist immediately. Mostly, Cofloz Syrup comes in safely sealed amber-colored glass bottle of 120ml together with all the information / leaflet (packed in a box). Keep in a cool and dry place below 25 ℃ / degree celsius. Keep all medicines out of the reach of the children. 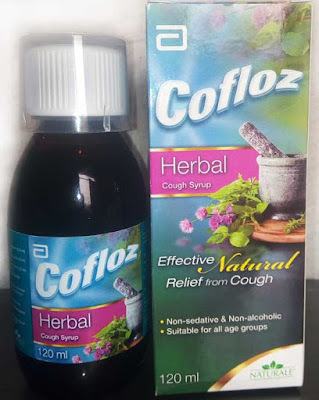 At the time of writing, one bottle of Cofloz Syrup can be bought in 145 Pkr or 3 USD. Do not use the syrup after its expiry date mentioned on the pack.